This book & CD set contains a unique way to learn everything you want to know about the Sri Yantra symbol and the primal OM sound, which have been used for ages by Far Eastern yogis to facilitate concentration and meditation. With simple sing-along exercises and meditations, the book offers insights you will be able to put into practice instantly, allowing you to enhance your mental and physical health considerably. The CD features tracks of voices in a variety of options and forms to choose from. 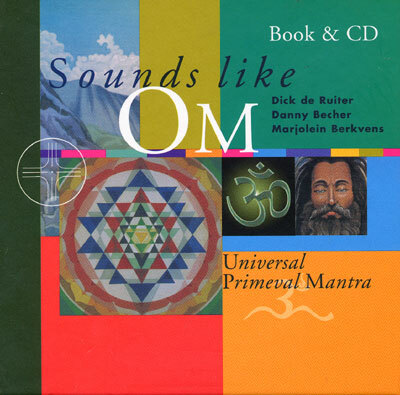 You can train your voice and breathing with some tracks, and others are made to be internalized as a sound meditation on the intense tranquility and beauty of the OM mantra, which can only be experienced in the here and now.